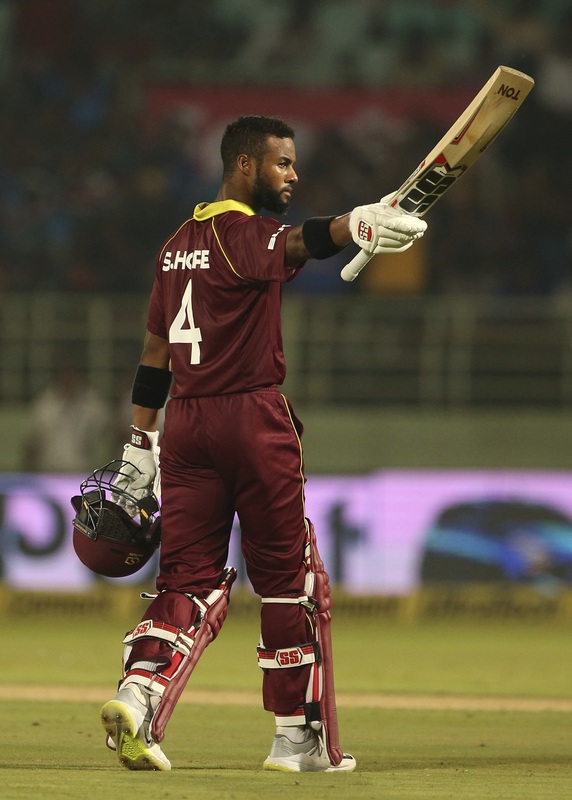 Shai Hope has replaced injured Andre Russell in the Windies squad for the three T20I series against India. 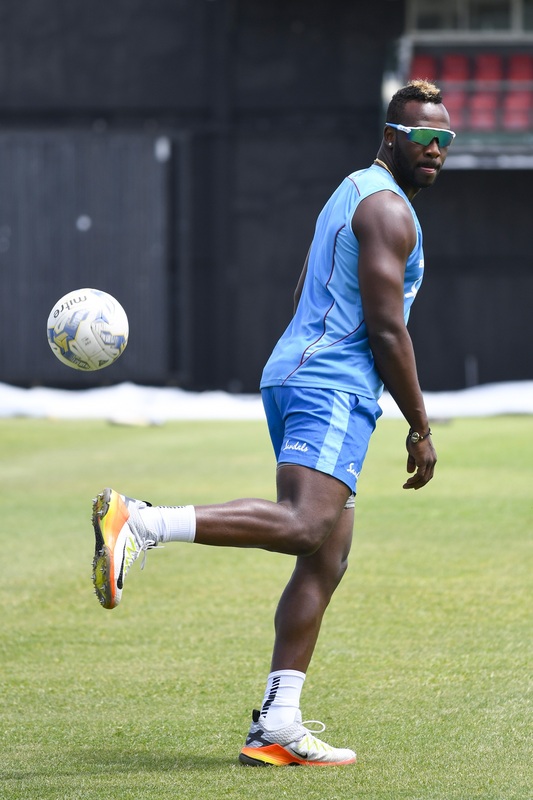 A day ahead of the first T20I against India, Windies suffered a huge setback, losing their star allrounder Andre Russell due to injury. The visitors already had lost the services of their off-spinner Ashley Nurse who is nursing a shoulder injury. Nurse had looked uneasy in the fourth ODI against India and had subsequently missed the final game. Windies are also missing the services of several big names. The likes of Chris Gayle, Evin Lewis, Sunil Narine and Samuel Badree are also not in the squad due to various reasons. Russell had last played competitive cricket for Nangarhar Leopards in the Afghanistan Premier League game on Octoberr 9, a day before Windies announced the limited-overs squad for the India tour. He could not make it to the ODI side but was named in the T20I squad. At that time, Windies had stated that Russell missed out on the ODI team due to an injury. A couple of days later, Russell had taken to Instagram to confirm that he was returning home from APL to nurse a knee injury. Russell was named in the T20I side but he could not join the side even just a day before the series-opener. Later, Windies chief selector Courtney Browne confirmed Russell’s unavailability for the India series. He, however, did not give the details of his injury. “Andre Russell and Sunil Narine are injured at this time. Ashley Nurse will miss both the remainder of the India tour and the Bangladesh tour as he recovers from his injury. We wish the team every success on a challenging assignment in India,” Browne said in a statement. And Shai Hope has now replaced the allrounder in the side. Hope impressed with the bat in the recent ODIs, scoring 250 runs with the help of one century and missed another by just 5 runs.